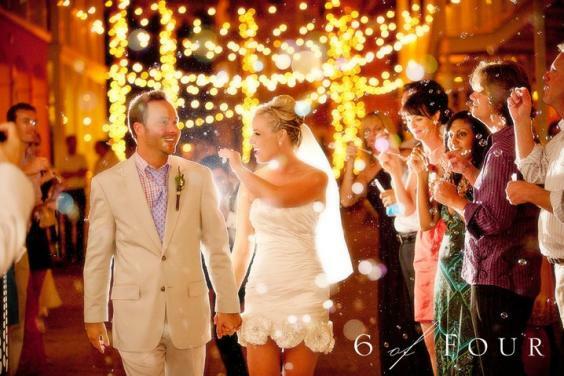 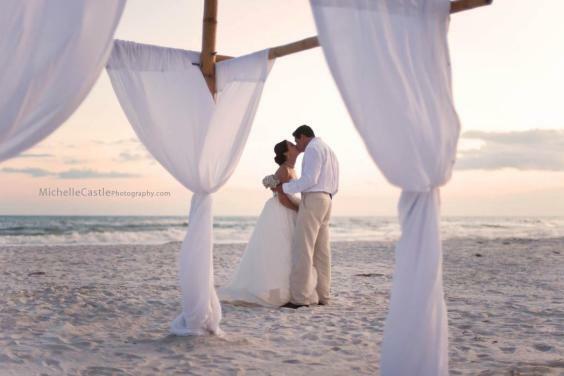 The perfect wedding destination located on Florida’s pristine Emerald Coast, Carillon Beach is a gated beachfront community specializing in creating exceptional experiences. 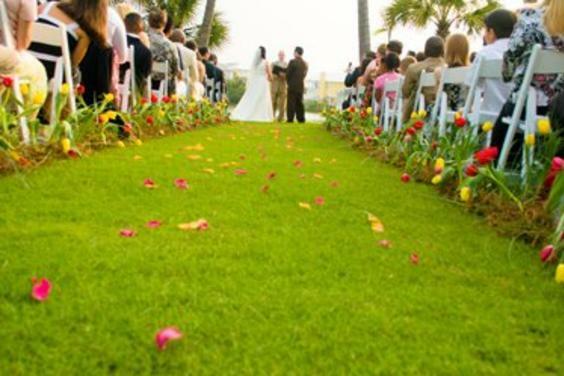 Luxury accommodations, full service, experienced wedding coordinators, ceremony and reception venues featuring 3,900 feet of beach frontage and the festive pedestrian-style New Orleans market street, Carillon is a truly unforgettable location, accommodating ceremonies for two to 300 celebrants. 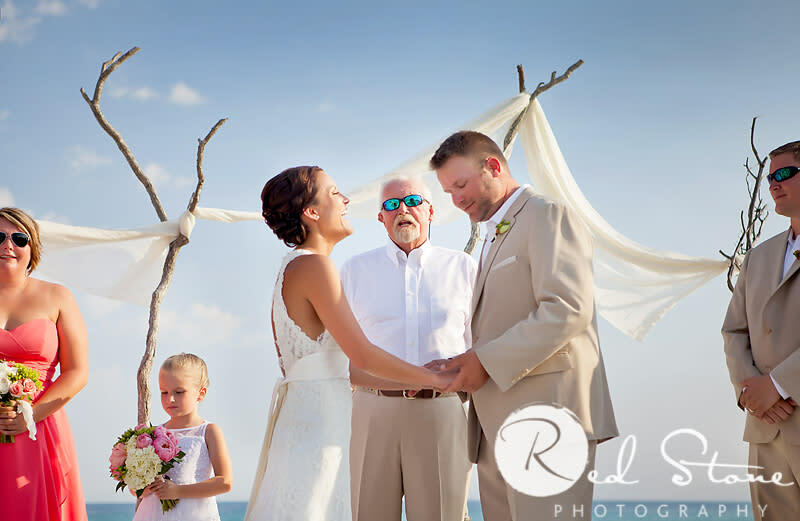 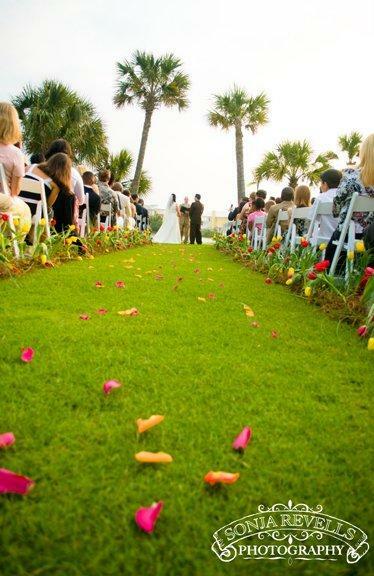 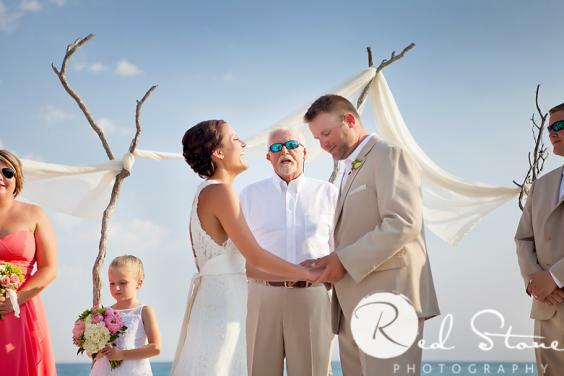 Unique ceremony settings among Carillon Beach include the sugar white beaches of the Emerald Coast, lakeside piers, palm tree-lined pool areas, groves of live oaks draped with Spanish moss, and a New Orleans-style downtown to name a few.